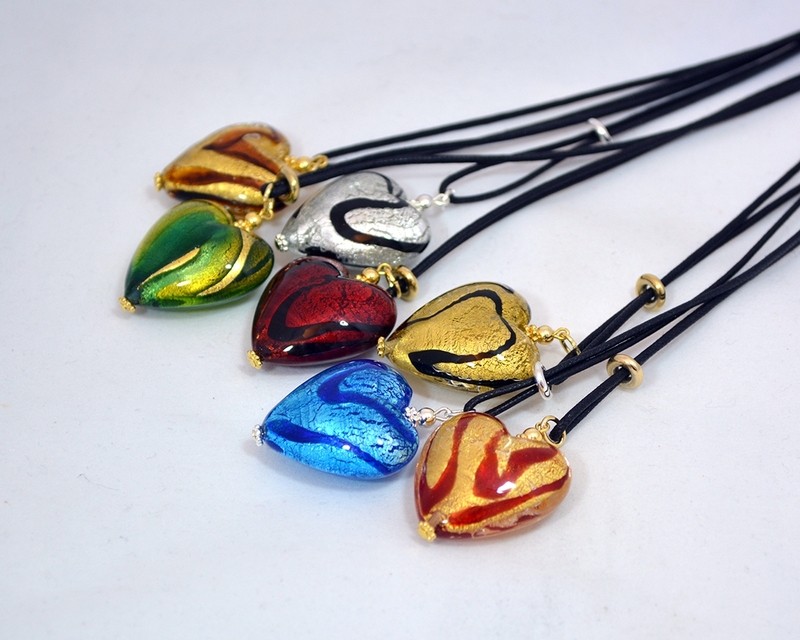 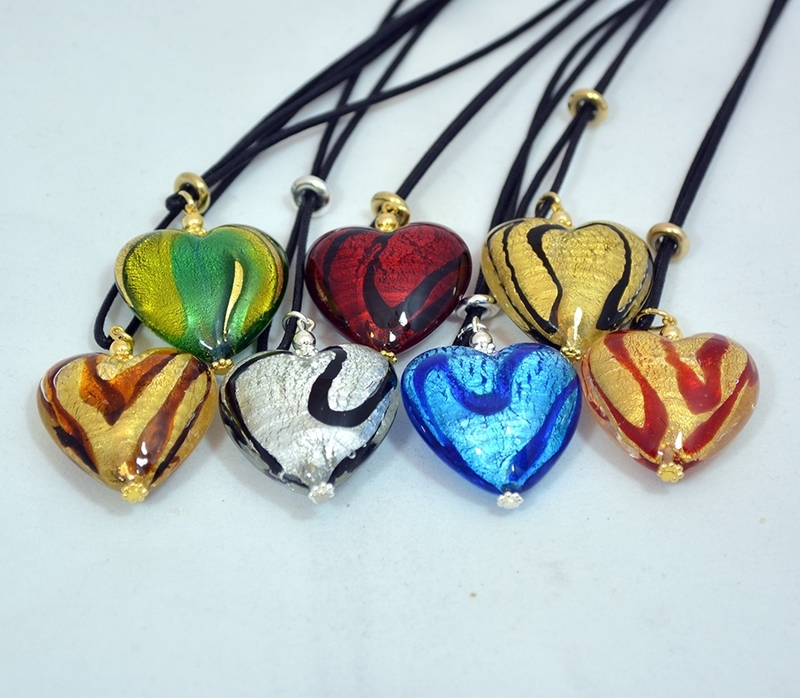 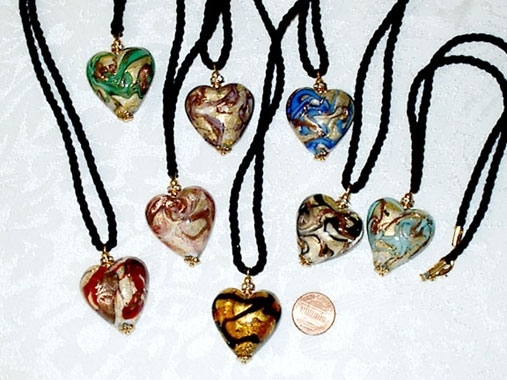 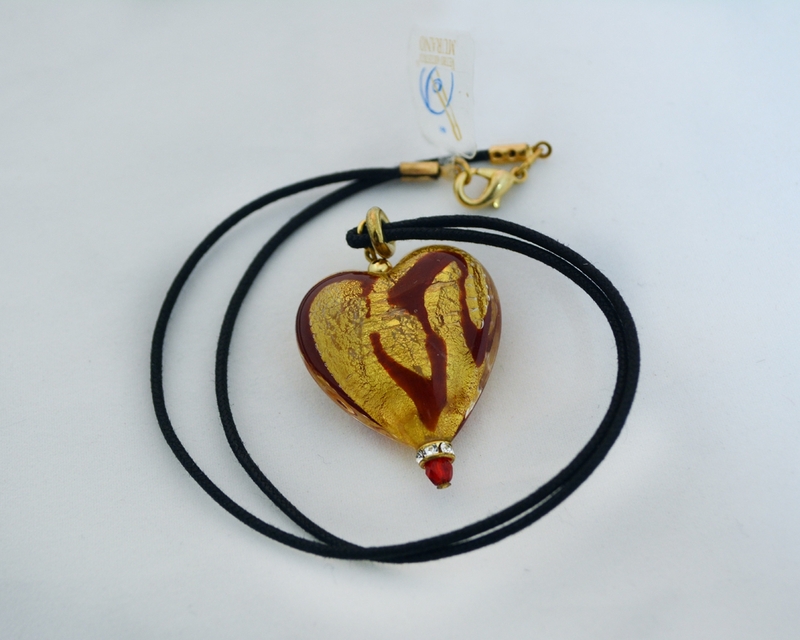 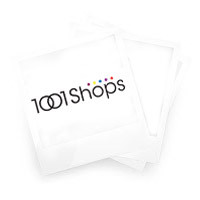 Colorful assortment Heart pendants - Murano Glass Jewelry - Murano Glass Gifts Co.
You can choose any color from our large selection. 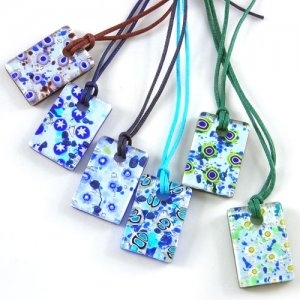 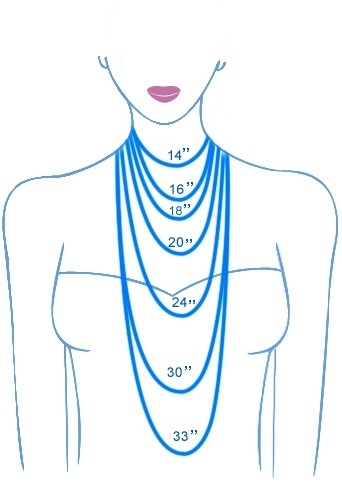 Each of the necklaces is unique and colorful in its own way. 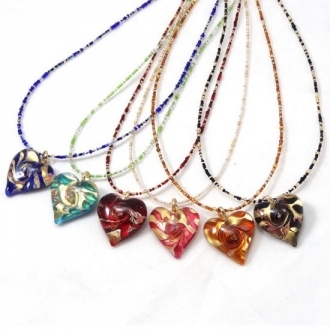 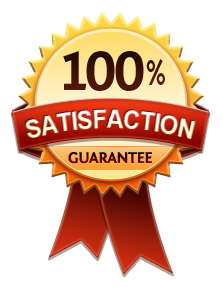 The price is for a single heart of any one of the colors mentioned above. 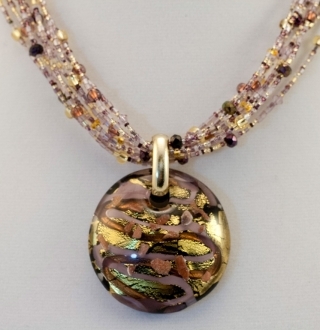 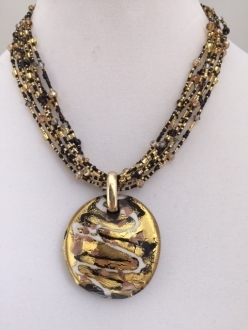 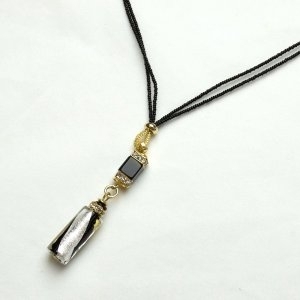 This gorgeous sparkle murano glass pendant really sparkles and shimmers when you wear it! 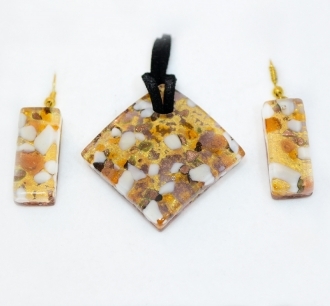 Pair it up with the matching earrings and bracelet. 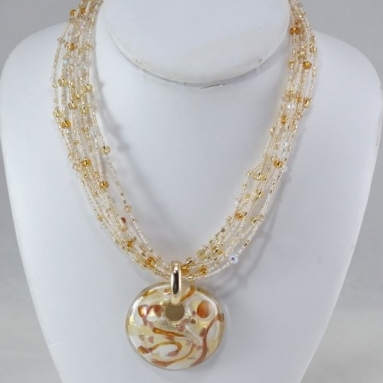 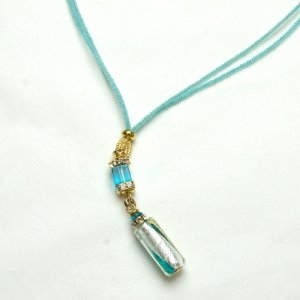 Colorful tiny glass beads are supporting this pendat, making it look even more interesting and outstanding.